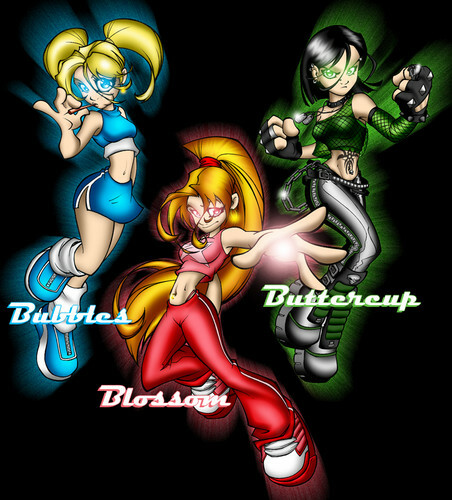 Powerpuff Girls Teen. Cartoon Extreme. HD Wallpaper and background images in the Powerpuff Girls club tagged: photo powerpuff girls. This Powerpuff Girls fan art contains anime, comic book, manga, and cartoon.